GRETNA – A mortgage corporation is suing a promissory note customer, alleging she owes nearly $112,000. 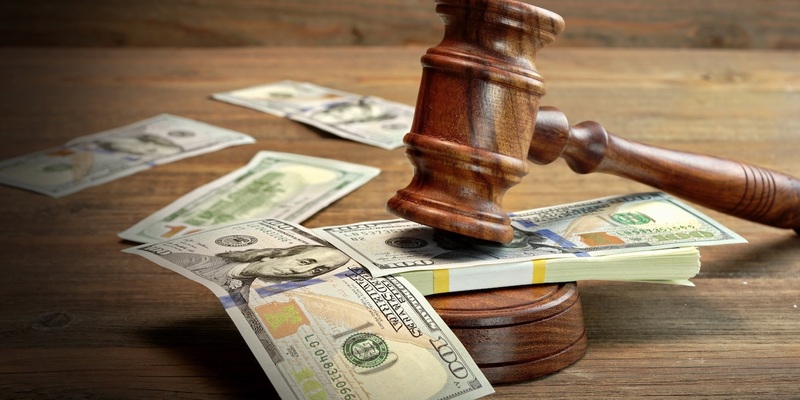 First Guaranty Mortgage Corporation filed a suit March 2 against Sheila Smith, also known as Sheila S. Lewis, also known as Sheila Lewis, in 24th Judicial District Court, alleging sums due. According to the claim, First Guaranty has the mortgage over a property for which Smith issued a promissory note. The suit states the original balance of the note was for $112,699, but Smith has failed to keep up with the monthly payments and is still indebted to the plaintiff for $111,951.37, plus interest. First Guarantee Mortgage seeks all sums due, attorney fees and court costs. It is represented by attorney Corey J. Giroir of The Law Offices Herschel C. Adcock Jr. in Baton Rouge. 24th Judicial District Court Case number 769575.